Obtaining a Masters degree is an important aspect to build one’s career path and secure a good job after its completion. While many apply for a Master’s degree, it is a strong CV which makes you stand out from the rest of the applicants. A college or an institution will take notice of the application for the candidates who have written a strongly-worded motivation letter along with their CV or resume. 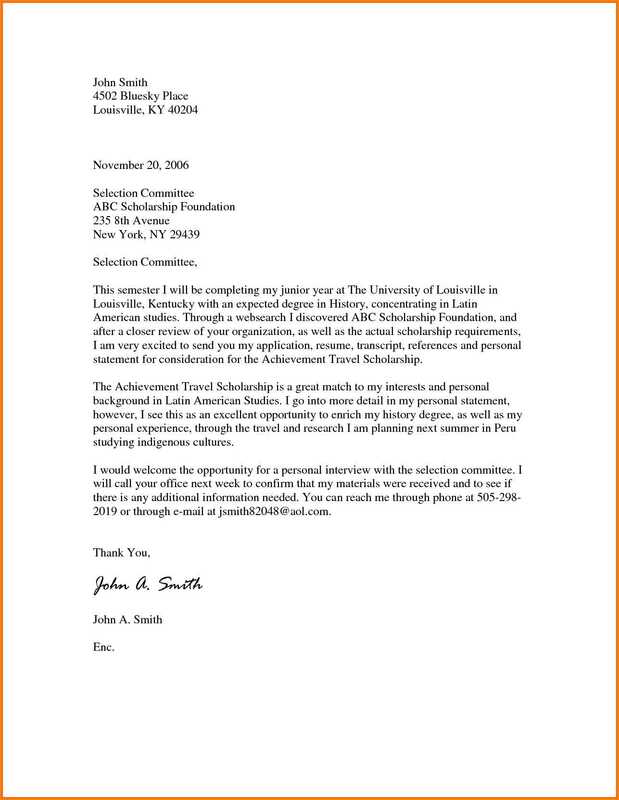 This motivation letter acts as a cover letter for your CV or resume, and hence it gives a brief description of your profile to the institution. Many of you might be wondering how to write a good motivation letter if you don’t know how to write a motivation letter. To help you create a compelling motivation letter for a masters degree, we have provided you here with motivation letter for master’s degree in various courses. These are available in Pdf, Word and Excel format, so you can easily edit and print them. Having a Master’s degree is a must for completing your college education and secure a good job. Hence attention must be given while applying for the Master’s degree in the college or institution. 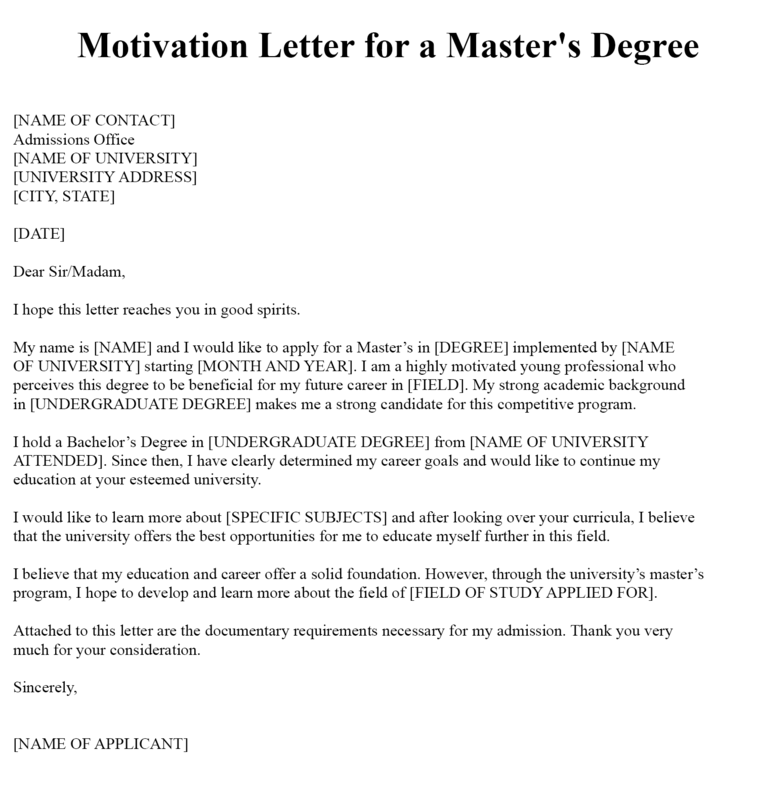 A motivation letter is an integral part of your application for the Master’s degree since it describes your competency to apply for the degree to the institution. 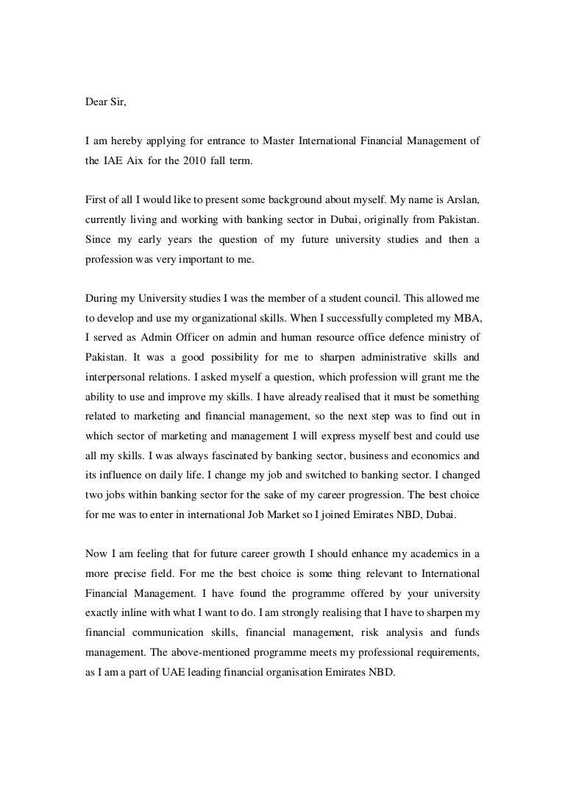 Here are some best examples of motivation letter for a masters degree in PDF format. Hence these can be edited and printed easily. Using these templates, you can create a strong motivation letter and apply to your dream college. Many students aspire to complete their Master’s degree since it helps them to secure a job immediately after getting their degree. But not all students can afford the high fees of attending a college for a Master’s degree. Hence most of the colleges run scholarship programs to provide aid to the deserving candidates. If you feel you are competent to apply for a scholarship, you can increase your chances of getting a scholarship by writing a motivation letter along with your CV. The main purpose of writing a motivation letter is to tell the college or institution about your academic and other achievements. It is useful for the institution also to assess the competency of a candidate and if he or she is academically qualified to receive the scholarship. 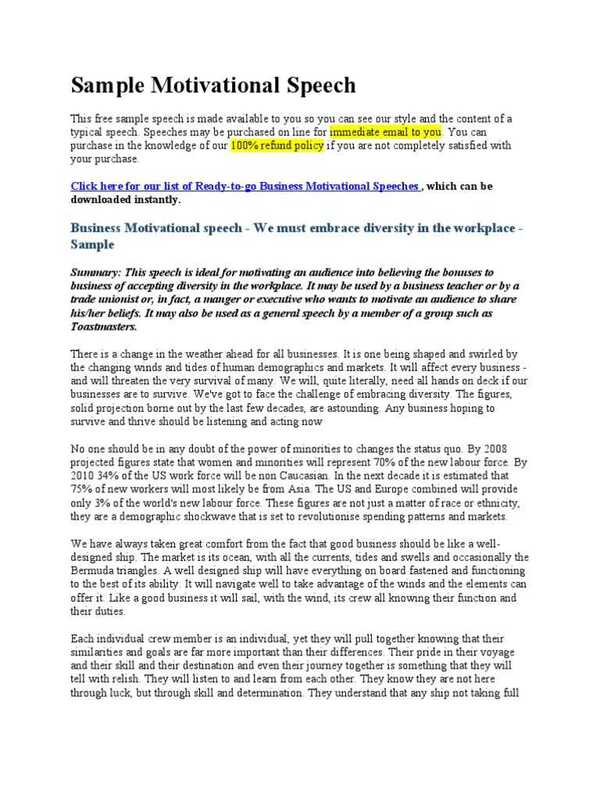 Here are some good examples of motivation letter for masters degree scholarship in PDF format. These are printable so you can use it to write your own motivation letter. Engineering is a reputed field with vast courses under it. So if you want to make your career path in engineering and want to apply for a master’s degree in engineering, it is preferable that you attach a motivation letter along with your resume. 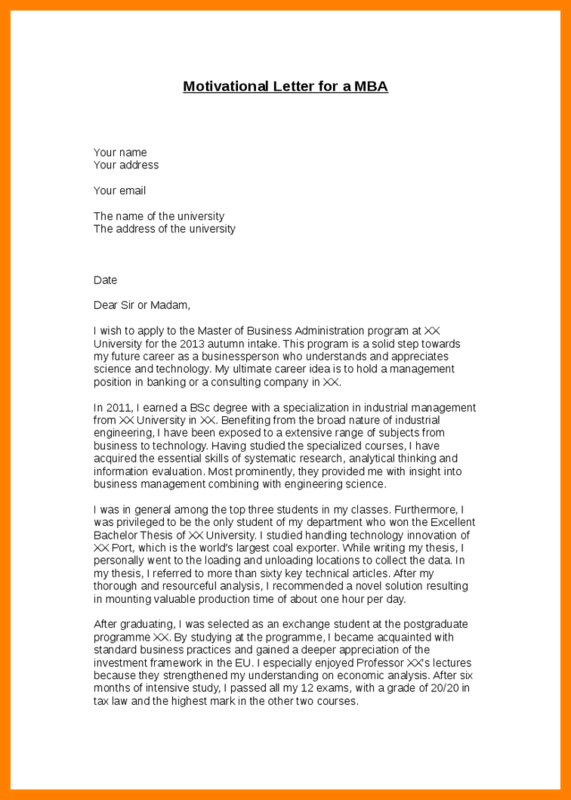 A motivation letter acts as a cover letter so it tells about your achievements and academic performance. It helps the college to know about your past performance in academic and other fields on the basis of which you may be provided a seat in the college. Here we have provided you with some samples of motivation letter in a Master’s degree in Engineering. These templates have been created in a professional format so you can take an idea about the language to be used while writing your own motivation letter. The motivation letter for Master’s degree is especially important since it can make or break your career. We all want to apply to our dream colleges in order to get a degree and secure placement in a reputed company after that. However academically competent or deserving you might be, a bad CV can ruin your application and reduce your chances of getting admission in a good college. Ensure that your letter is properly structured, i.e., it has a beginning, middle and an ending. And ensure that you write the beginning and the ending in a compelling manner. Do not write in detail about your academic qualifications or achievements. Keep it brief and to the point. Pay special attention to the language and sentence formation. Most importantly, proofread your letter once before sending it to check for any grammatical or spelling errors. If you want to write a motivation letter for scholarship and don’t know how to write it, you can take an idea from the examples of motivation letters we have provided here. 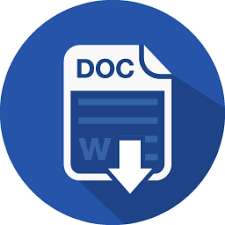 These are provided in PDF and Word format so can be edited and printed easily. So you can make the required changes to it and create your own motivational letter.